In 1900, House Bill No. 280 was introduced to the Louisiana General Assembly proposing that the blossom of the magnolia be adopted as the state's official state flower. 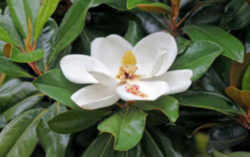 The flower of the magnolia tree, (Magnolia foetida or Magnolia grandiflora,) was approved by the Louisiana General Assembly as the Louisiana State Flower on July 12, 1900. Though Act No. 156 of the Louisiana Legislature did not specify a variety of magnolia, Shankle identifies the intended species. 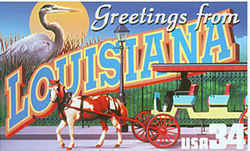 Also, the Louisiana iris was adopted as Louisiana state's wildflower in 1990. Southern magnolia (Magnolia grandiflora), also called evergreen magnolia, bull-bay, big-laurel, or large-flower magnolia, has large fragrant white flowers and evergreen leaves that make it one of the most splendid of forest trees and a very popular ornamental that has been planted around the world. 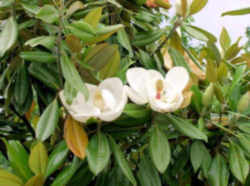 Magnolias commonly grown in the United States are of two kinds - native and Asian. Native magnolias bloom from late spring to summer and have white, yellowish, or green flowers. Asian magnolias bloom in early to late spring andhave white, pink, or reddish-purple to purple flowers. Native magnolias are evergreen or deciduous (leaf shedding); Asian magnolias grown in cultivation are deciduous. - 60 to 80 feet in height with a spread of about 30 to 50 feet. 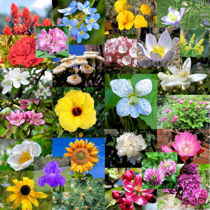 There are numerous cultivars, and there can be variation between seedlings. Grows at about a medium rate with a pyramidal habit. Generally branched to the ground and best left this way since growing anything under them is futile. Alternate, simple, pinnately veined and evergreen, 5 to 8 inches long, oval in shape with an entire margin. Very waxy/shiny above, and reddish tomentose below. Creamy white, sweet lemony fragrance, 6" to 12" in diameter. Flowering begins in late May-early June and continues sporadically all summer. 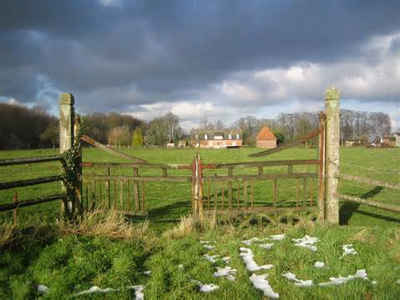 Trees grown from seed generally start flowering within 10 years. Fruit is a pinkish red aggregate of folicles about 5" in length, splitting open in the late summer to expose the dark red seeds. An aggregate of follicles, green changing to red, cylindrical, 3 to 5 inches long with red seeds, 1/2 inch long. Maturing October to November. Stout, with white to rusty tomentum and a long (1 to 1 1/2 inches) silky white to rusty red terminal bud. Brown to gray, thin, smooth/lenticellate when young, later with close plates or scales. A medium-sized tree with a pyramidal crown. When open grown, the crown is dense with low branches. The law designating the magnolia as the official Louisiana state flower is found in the Louisiana Revised Statutes, Title 49, Section RS 49:154. The magnolia shall be the state flower of the State of Louisiana.